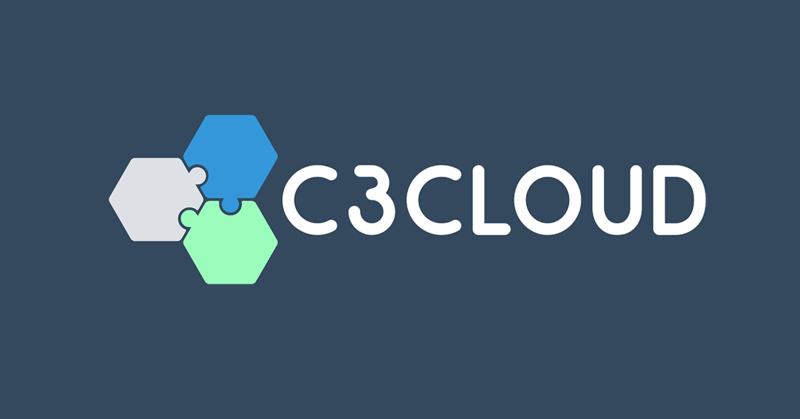 Medixine is participating in an international EU funded C3-Cloud project, in which a new health care ICT infrastructure for multimorbid patients with several chronic diseases is being developed. The project will enable collaborative care, continuous coordination of patient-centered care activities, personalized care plans, and will support the active involvement of patients through a Patient Empowerment Platform. The first pilots will operate in 3 European regions and will focus on diabetes, heart failure, renal failure and depression. In the project, Medixine is producing the Patient Empowerment Platform built on top of the Medixine Suite platform. The project is piloted in South Warwickshire in the UK, Basque Country in Spain and Region Jämtland Härjedalen in Sweden. © 2019 Medixine | Disclaimer: All features and solutions cannot be implemented in all markets due to technical and legal restrictions.